A lot of Swiss designers have had great careers and were internationally recognized, but only few had a real impact on other designers. 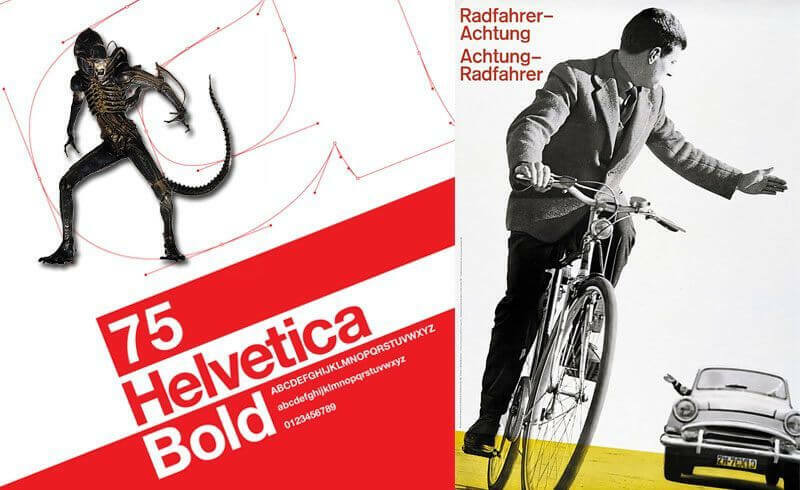 The following list tries to point out the most influential Swiss designers whose work is shown as exceptional examples in design schools all over the globe. Le Corbusier has been studied by most every Swiss architect who has come after him. He was famous for his creative buildings, but even more for his theories about modern design. As evidence of his influence, Le Corbusier's portrait can be found on Switzerland's current 10 Franc bill. Famous for his Swiss style posters, Josef Müller-Brockmann has also written an influential graphic design book (Grid Systems in Graphic Design) which is still being read by web designers today. His design features elements of simplicity with minimal text, lots of white space and expressive images. For a great overview of his work, check out this Flickr set. HR Giger's international fame comes from his designs in the “Alien” movie trilogy. Furthermore, he has had a great influence on tattooists and fetishists worldwide. His furniture designs are quite impressive as well, and you can admire them in his Giger bars around the world. As part of his lifetime portfolio, Adrian Frutiger has designed more than 30 typefaces, including Univers and Frutiger. Interestingly, the Frutiger font came about because he was commissioned by Air France in the 1960's to create a typeface for their printed information, as well as signage for the Paris Charles-de-Gaulle airport. Adrian Frutiger is certainly one of the most prominent typeface designers who is still influencing new trends in digital typography. Images of his work can be found in this Flickr set.